January 22 is the 43rd anniversary of legalized abortion in the United States, and since then, well over 58 million preborn babies have been killed by abortion —and the totals continue to increase by almost 3,000 a day. Since 1973, when Roe v. Wade became law, those 58 million-plus babies have become a distant memory for many. While the abortion rate is declining, the numbers today are astounding to comprehend. Knowing that 3,000 people’s lives are deliberately ended each day, as people sleep, work and live is beyond what most can even fathom. Yet it continues. We are the most pro-life generation since Roe v. Wade. Hearts and minds are changing every day, recognizing the right to life of preborn children and the injustice of abortion. Abortions from CA and NH have not been counted by the CDC since 1998, and other states have been missing from the totals during that time frame: OK in 1998, AK from 1998 to 2002, WV in 2003 and 2004, LA in 2005 and 2006, MD from 2007 to 2011. For areas that did report, overall declines were seen from 1998 through 2011. The CDC showed a decline of nearly 100,000 abortions from 2007 to 2011. 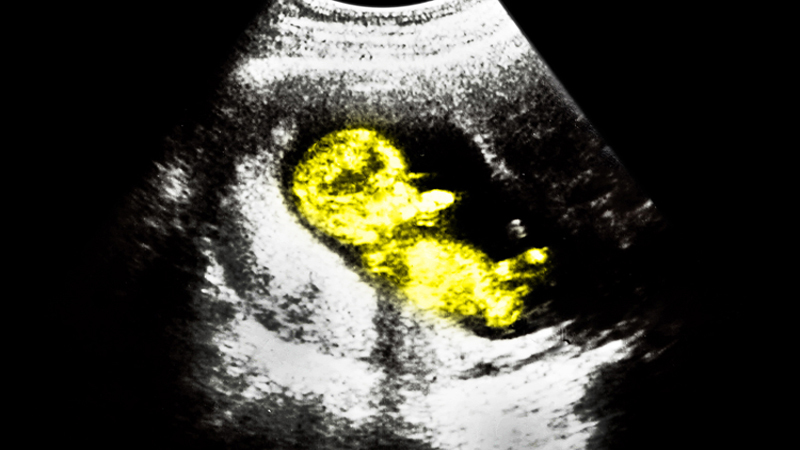 The number of abortions with RU-486 and other chemical abortifacients were up despite the overall decline. Cumulative abortions since 1973 were generated using GI [Guttmacher Institute] figures through 2011 and then using the 2011 number as a projection for 2012 through 2014. The National Right to Life Committee’s latest abortion total estimate from data obtained from the U.S. Centers for Disease Control & Prevention and the Guttmacher Institute reveal that even though abortion is declining, the numbers are growing to stunning proportions. This year, U.S. the Supreme Court is poised to hear one of the most important abortion cases since Roe v. Wade became law, and many understand that 2016 is a crucial year for the pro-life movement. Clearly there’s an crisis in the matter since the total number of American lives lost to abortion rises by thousands each day.